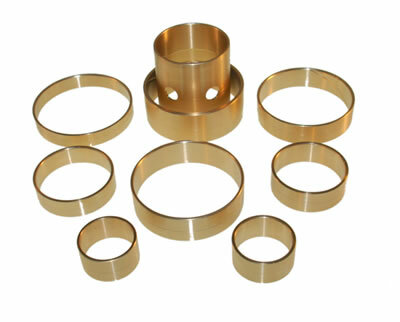 Subaru 5EAT 99-Up bushing kit from Omega Machine & Tool Inc. This Subaru bushing kit comes with nine bushings. Click the Subaru bushing kit flyer link below to see which ones are included.